Talking with Richard is fantastic, he is humble, a huge fan of music and has a thirst for knowledge. He is someone who is always looking to improve! In fact he’s taken many of our courses and watches our videos to see how other Professionals work! 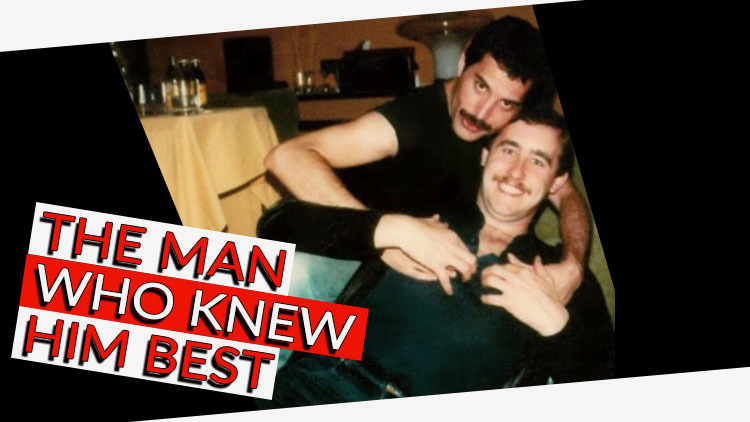 Richard, born in Germany, grew up loving American and British bands and knew that the only way he could make the music he wanted to make was to move to one of those countries. Having already having studied in Germany he decided that furthering his studies at Berklee College Of Music would give him the knowledge and a way to break into the US Music scene. SEE ALSO: Mixing Pop with Richard Furch. After leaving Berklee he assisted on sessions, graduating to the engineering chair where he eventually met Prince who took his phone number. Not expecting anything (other than the great story of meeting Prince) Prince called him which began a year of making Prince’s Masterpiece ‘Lotusflow3r’. 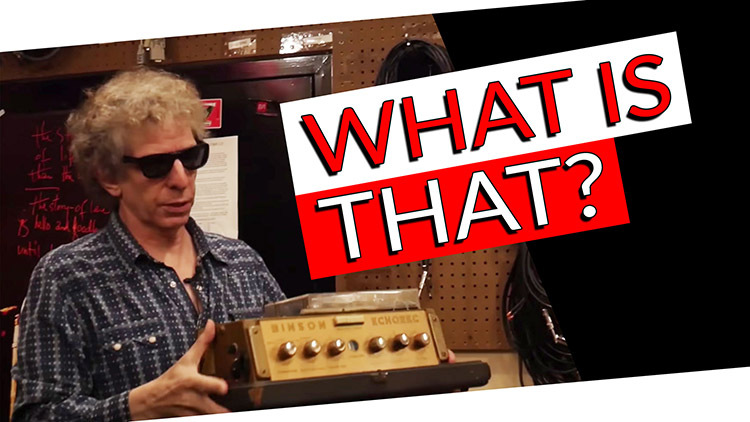 Whether it’s Pop, R&B or HipHop, Richard is the man you want to call to mix your record. With 6 Grammy winning albums out of 22 Nominations, including one nomination for 2018, his mixes continue to top the charts. The numbers speak for themselves: With over 25 million albums sold and 2 diamond-selling projects, his credits include: Prince, BoyzIIMen, Usher, Outkast, The Weeknd and many more. 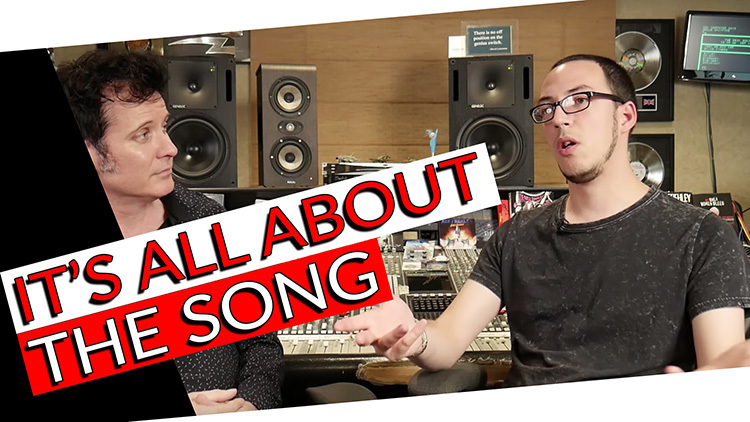 Having had the luxury of learning from legendary mixers such as Chris Lord-Alge, Tchad Blake and Michael Brauer, Richard is eager to give back and share his knowledge with the next generation of producers and engineers. More specifically: With YOU! 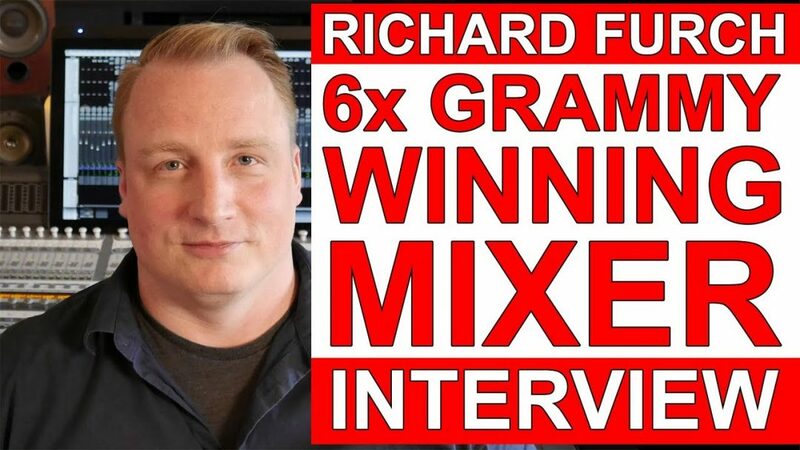 If you’re interested in learning from one of the best mixers in the industry check out Mixing Pop with Richard Furch.